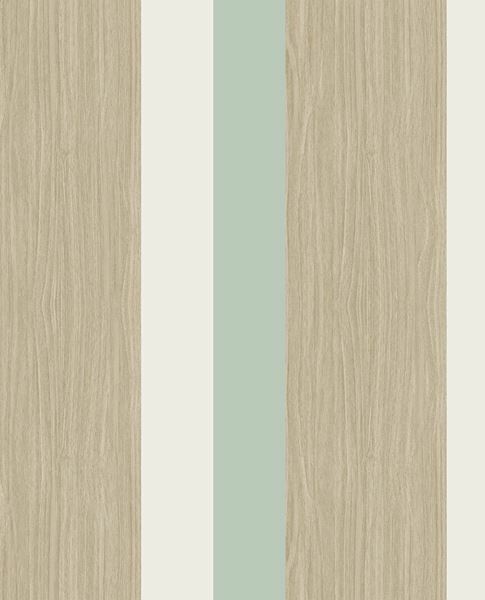 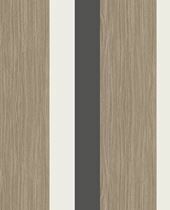 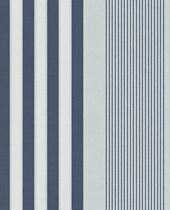 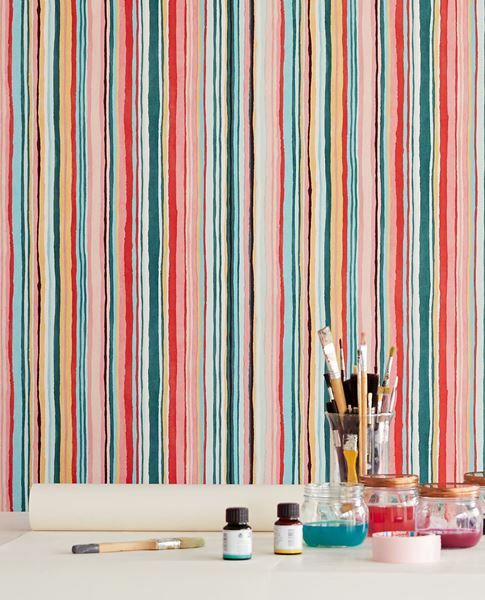 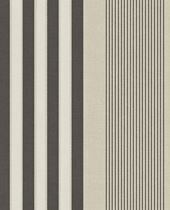 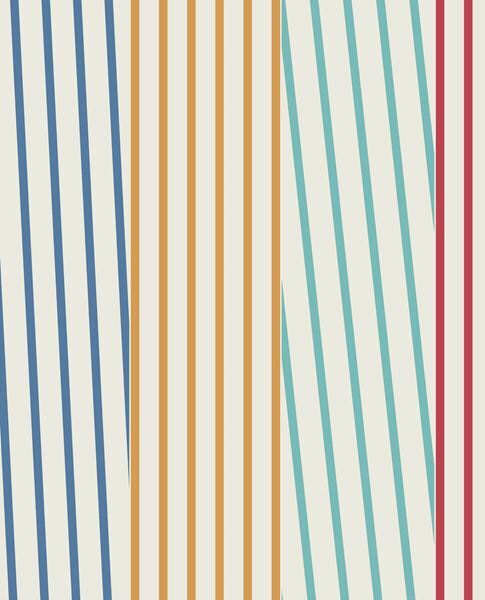 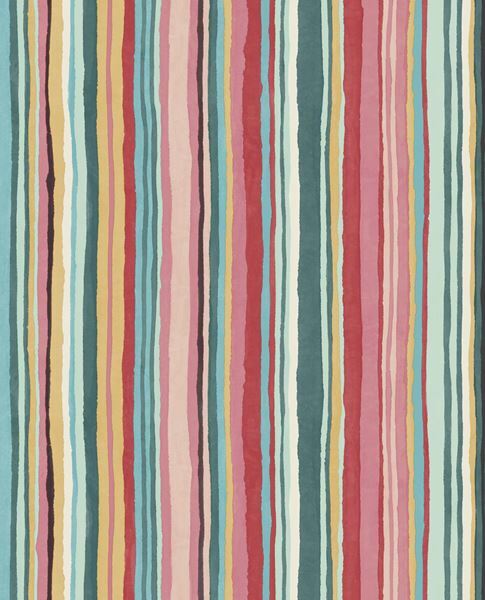 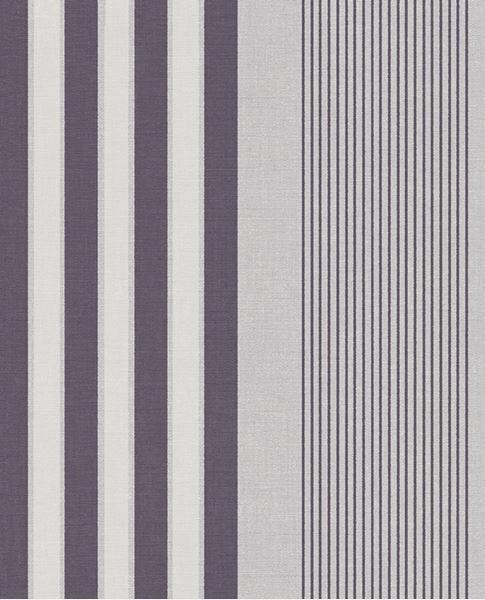 Trends succeed each other rapidly but a good stripe is timeless. 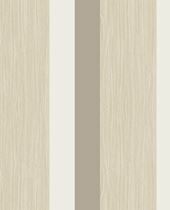 The collection Stripes+ offers classic stripes in the colours of today and refreshing new designs. 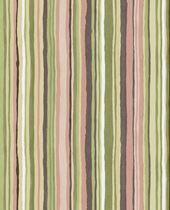 Included are designs that contain striped patterns, a nice plus! 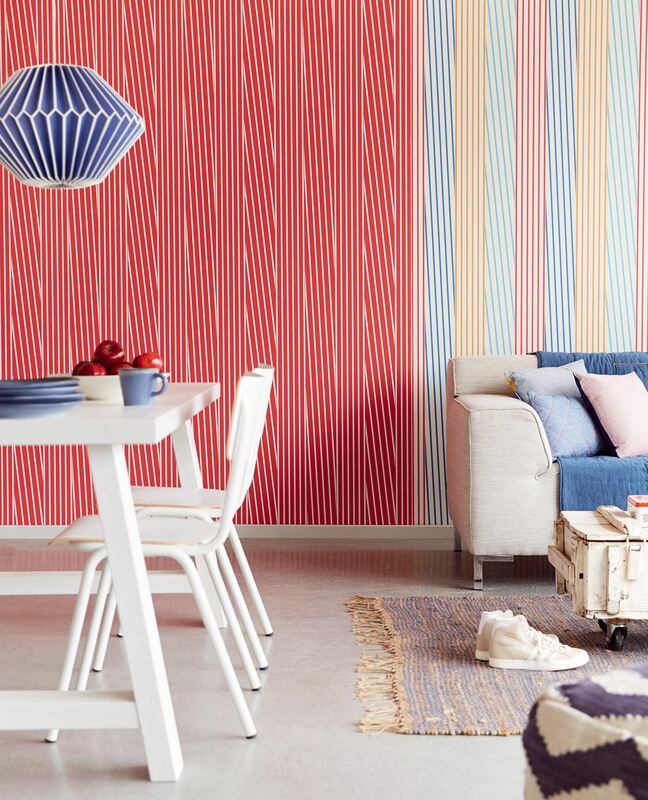 Rough brushstrokes with shiny details in bright colours in addition to soft sand and powdery pink. 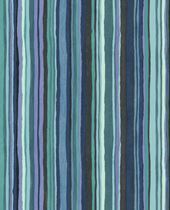 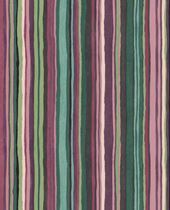 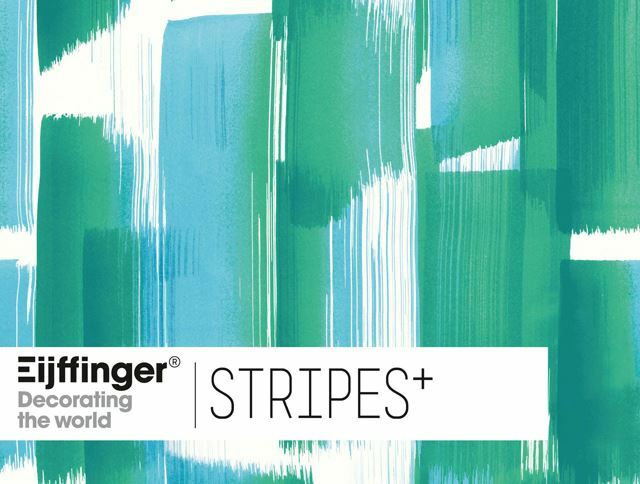 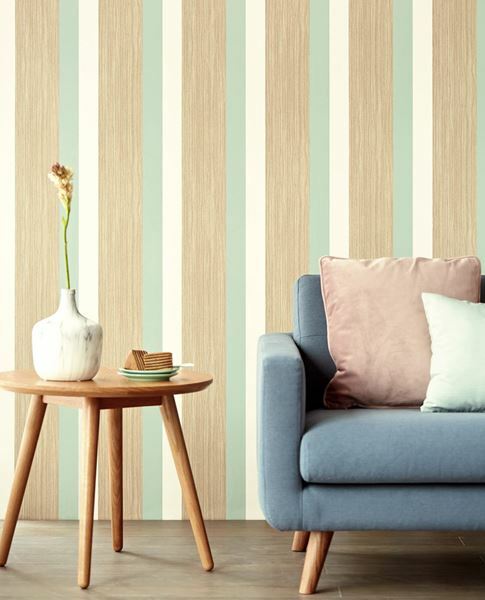 Vibrant multicoloured stripes in sporty shades, but also in deep blue-green and sand-gray. Geometric patterns in ochre, sand, beige, charcoal and celadon combined with wood veneer and bright white. 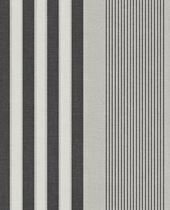 Various herringbone patterns -from austere to picturesque - and abstract stripe designs, including a patchwork reminiscent of the layout of a newspaper. 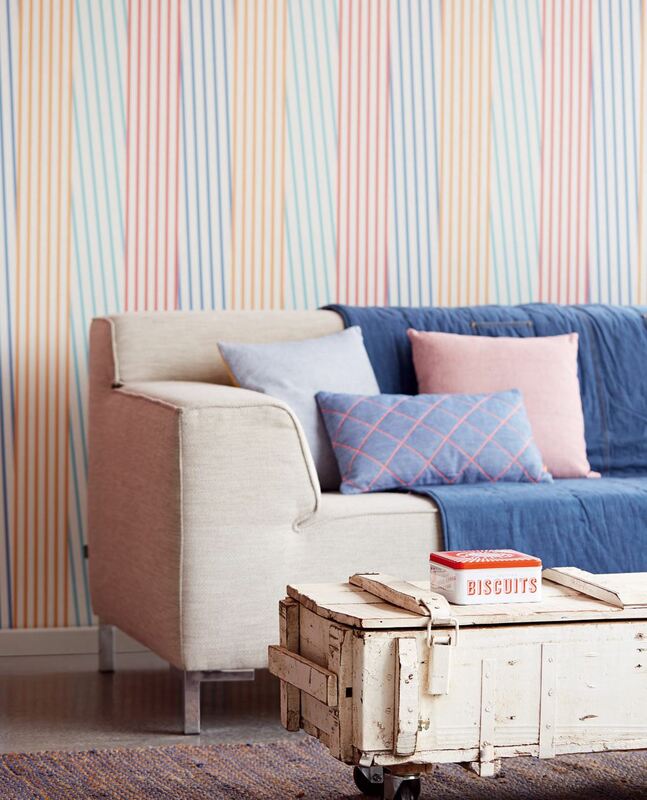 A tangible tie-dye pattern, fresh Breton stripes in a nautical palette, a grand trellis design, a sturdy block stripe in contemporary colours alongside some spectacular wallpowers.